Following 2011’s Dive LP, the San Francisco, California based designer toured extensively, accompanied by a full band on stage, his sound coalesced into a percussive, organic whole. 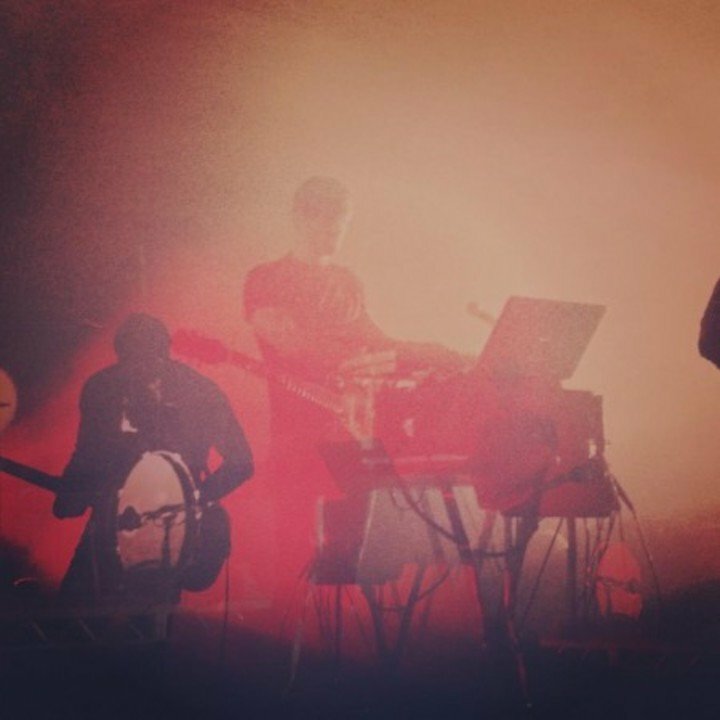 Zac Brown (guitars, bass) continued to join Scott on the road, but it was the particular addition of Rory O’Connor’s live drumming that ultimately sent Hansen back to the studio with a more precise vision for what the future of what Tycho could be. “After the tour, I decided that I wanted to capture the more energetic, driven sound of the live show on the next album,” Hansen recalls. Bringing musicians into Tycho’s creative process was a step towards expanding his own songwriting and advancing the project beyond its current incarnation. Also known for his design work as ISO50, Hansen’s visual and sonic efforts have dovetailed throughout the course of his career. “This is the first time in my life I've dropped everything to focus on one artistic pursuit,” notes Hansen. Previous Tycho releases came to fruition from Hansen’s delicate solo approach to constructing a song, tweaking each peak and valley, but ‘Awake’ is three like-minded people coming together where music becomes the sole purpose and true expression becomes the result.